Home Credit Cards Debit Cards TGIF! Enjoy GetGo's low fares to Sydney, Melbourne, Guam and Dubai! TGIF! 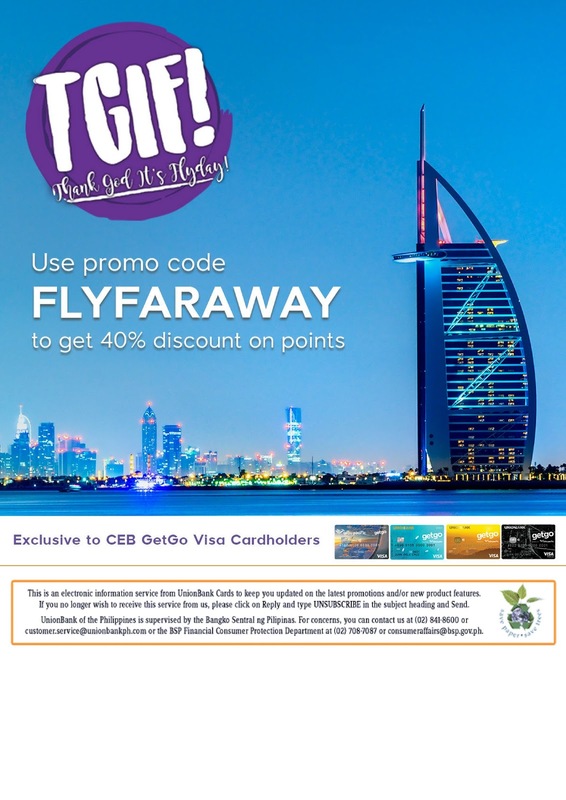 Enjoy GetGo's low fares to Sydney, Melbourne, Guam and Dubai!